Grew Up… in the twisted and controlling Sawyer family. The entire family worked in a local slaughterhouse before it went out of business. Sawyer was perfectly satisfied with being laid off. It has given him more time to butcher his favorite kind of meat – people. Living… in the middle of Texas. 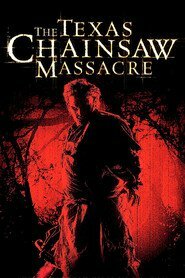 Most people would hate living in the middle of nowhere, but the lack of neighbors is convenient for Leatherface and the rest of his family. This way, their victims' screams will not disturb anyone. Profession… psychotic killer. Leatherface is violent and mentally impaired. These traits, combined with his tremendous size and strength, make him the preeminent killer in the Sawyer family. 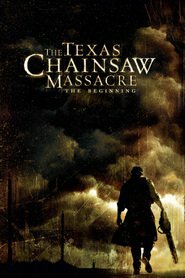 They encourage Leatherface to find and slaughter new victims – as they find all sorts of creative uses for the remains. They have discovered that human meat is delicious and that human bones make for great furniture. 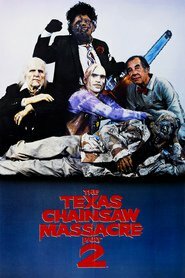 Plus, Leatherface can add new faces to his mask collection. Everybody wins – aside from the brutally murdered victims. Interests… slaughter, and making new masks out of the faces of his victims. 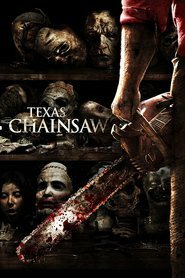 Simple-minded and eager to please his family, Leatherface exists only to kill. Relationship Status… single. Although there are some indications that Leatherface has had an incestuous relationship with one of his sisters. No, it's not a healthy family. Challenge… ensuring that no one makes it off of his family’s land. People are always passing through – it’s Leatherface’s job to make sure that they stay forever. He’s a talented killer and hasn’t yet met a victim that could escape him. Personality… psychotic. Besides this, it’s almost impossible to pin down Leatherface’s personality. He takes on different attitudes depending on the mask he’s wearing. He’s got an old lady mask – for cooking and light housework. He has a pretty lady mask, for “dress-up” dinners with his family. And he has a killing mask, for cutting up teenagers with a chainsaw. No matter what mask he's wearing, Leatherface is not a guy you want to see, period. Leatherface's popularity ranking on CharacTour is #1607 out of 5,000+ characters. See our top-ranked characters and read their profiles. A young woman learns that she has inherited a Texas estate from her deceased grandmother.